What's miniscule, has a 2.4” resistive touchscreen, and is as cheap as they come? We'll save you the suspense, it's the Samsung Champ, aka C3300. Graced with a scaled down version of Samsung's TouchWiz user interface, the Champy (sorry, we couldn't resist) has one of the tiniest touchscreens we've encountered so far. 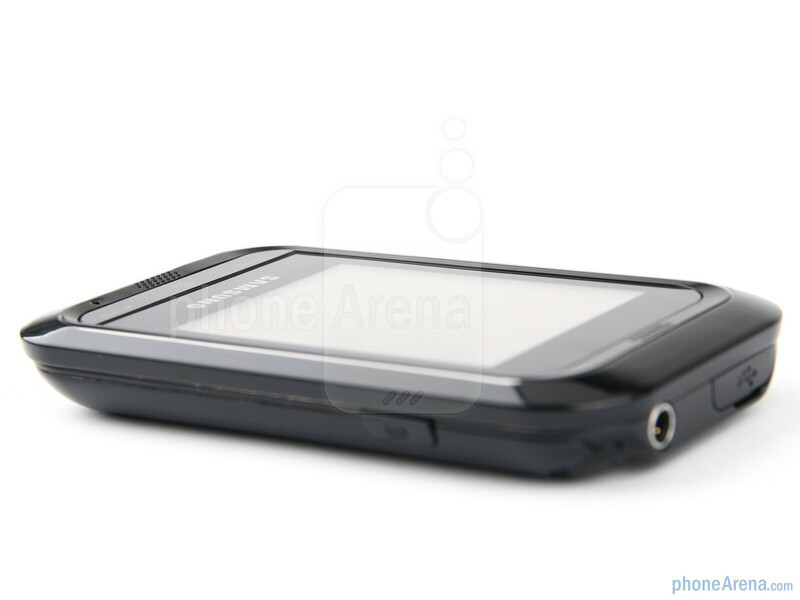 The phone also sports dual speakers in the front, and mock surround sound in headset mode. Couple these with the cutesy looks and rock bottom price, and this might turn out to be one of the best value for money ratios in the touchscreen Little League cell phone universe. Will it, though? Did we mention that the Samsung Champ is tiny? 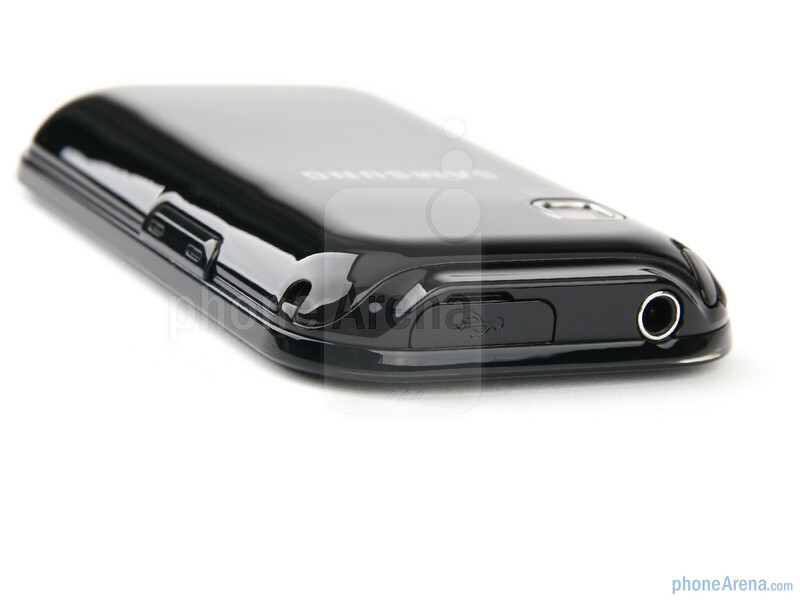 The phone's dimensions are just 3.79 x 2.12 x 0.51 inches (96.3 x 53.8 x 12.9 mm) with a weight of 2.82 oz (80 g). Talk about comfortable to hold – this thing gets lost in the palm of your hands. We slipped it in a typical wallet compartment – the wallet bent in the middle, and we slipped it in our pockets with almost no sensation that the phone is there. You can compare the Samsung Champ with many other phones using our Size Visualization Tool. 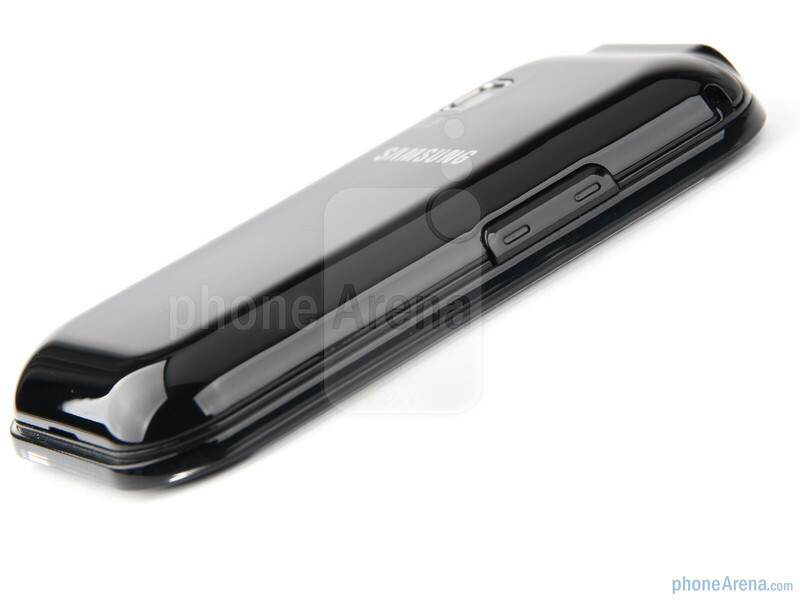 The Samsung Champ exhibits rounded corners, and a curvy back panel with the typical for all Samsung handsets lately “hump” at the bottom. We had an all black review unit, but “espresso brown, sweet pink and chic white” are options, too. The back hosts a 1.3MP (yes, you read that right) fixed-focus camera, and a stylus compartment, both in the upper left corner. The front of the Champ is mostly occupied by the smallish 2.4” resistive touchscreen with the QVGA 240x320 pixels of resolution. Visibility under direct sunlight is not very good, mainly on account of the screen size rather than the brightness and contrast, which are about average for the display type. Underneath it are three physical buttons in a row – the send and end key plus a back button in the middle. The most interesting elements in the front, though, are two speakers – above and below the screen, which are supposed to ensure stereo sound. Don't expect marvels from them in terms of both volume and quality, but the experience is indeed stereo. 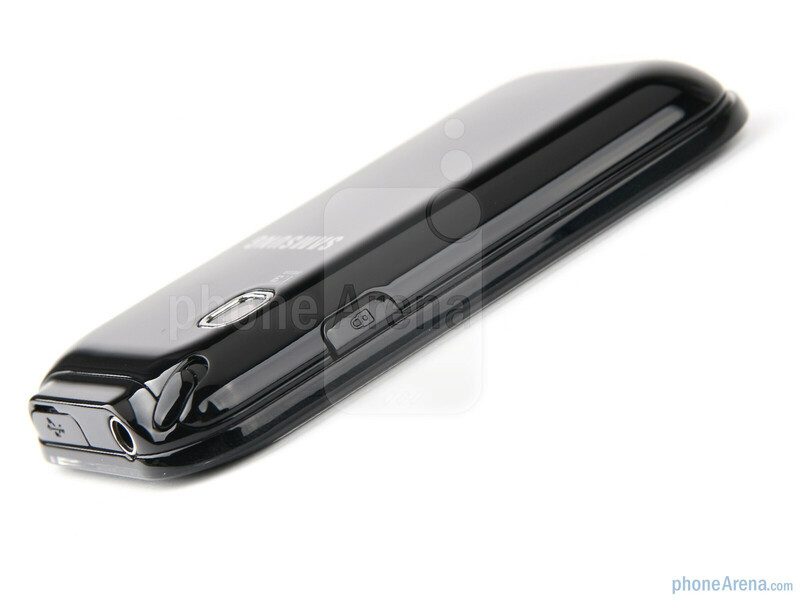 The top of the Samsung Champ houses the microUSB slot and the standard audio jack, the lock/power button is on the right side, and the volume rocker is on the left. What is a tiny resistive touchscreen without a stylus worth? 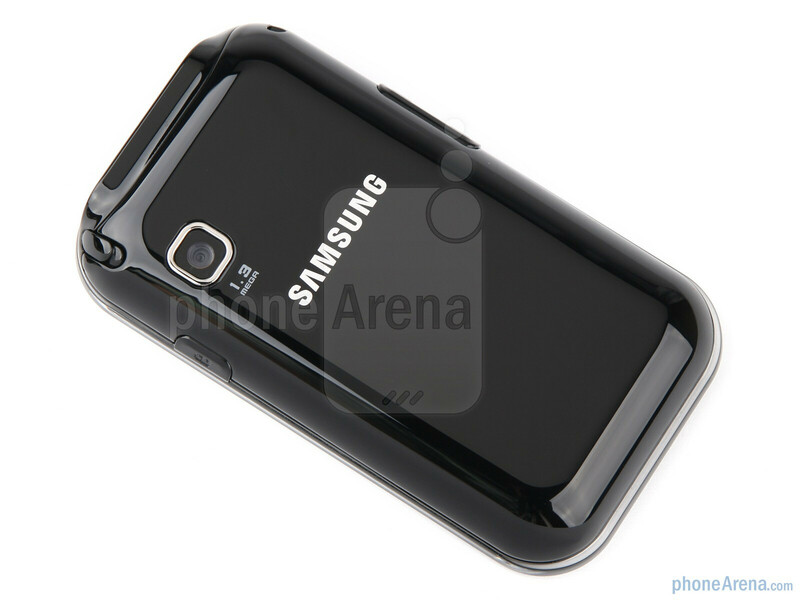 Not much, Samsung concluded, and added a short plastic one. As the phone is destined for developing markets across Europe, Asia, Latin America, Africa and the Middle East, the included stylus helps to send text messages in hieroglyph handwriting, a feature that the Champ supports out of the box and is very popular across Asia, especially among Chinese users. Overall, the design and build quality of the munchkin leave a very positive impression. You can't say that! 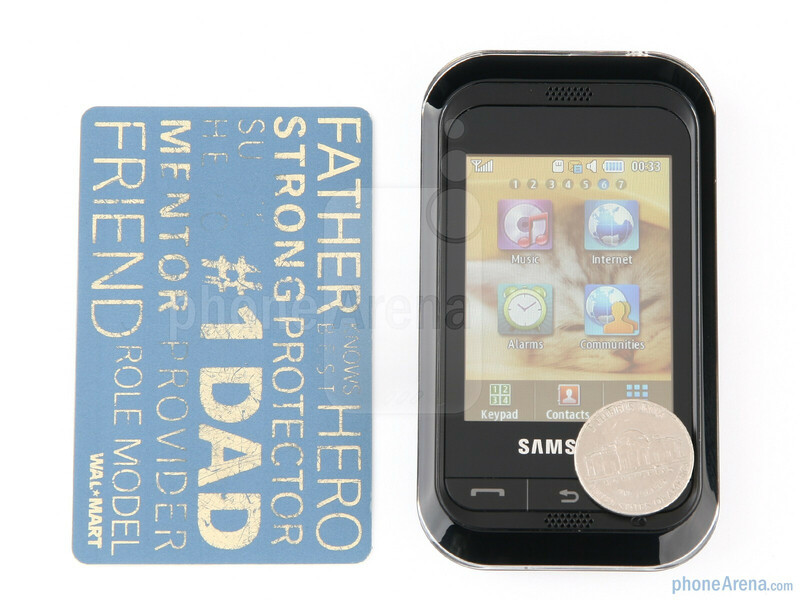 I have a white champ as my back-up phone but i find this phone really cute! Especially the shiny round back which look really cool. And what's more this phone have great features as i only buy it for SGD199. I am a Chinese and the Chinese writing function is great. Well, in my country (indonesia) this phone only USD 89.. ^_^ really attract my attention..
Well, its quite an interesting phone, but the point i would like to raise is that on samsung mobile site this phone is equipped with wifi, but in your review it is stated that it does not have a wifi, please clarify my doubts on this. Can you please suggest how to sync contacts with MS Outlook for the Samsung GT-C3300K Champ? @ Karan Bajoria (unregistered) @ 03 September, 2010 02:33:54 AM Only two models of Champ are available in India. One with VGA Camera & another without Camera. 1.3 MP Cam model is not avialable in India. this model can install Opera mini, but the speed is slow. I don't recommend it. vga cam or non-cam only can be sold in India, 1.3M pixel is used for Nepal,Bangladesh and Sri Lanka. But it is possible to replace to 1.3M later. if u r not using it so how can u commett yarrrr. use ur previous mobile. it is the worst mobile in the whole world ,plz dont buy this anyone. Hello, I've got a samsung Champ, but i don't know how I can go on internet whit my phone ? please can somebody help me ? DONT BUY THIS F**CKIN PHONE! Music Player is so frustrating and difficult to use. There is no command/function on the phone if you want to play music files from folders you created. There is Add Playlist function, but because it is cheap, phone software was stupidly designed that when you want to add tracks to a playlist from folders, the phone would show ALL the music stored in your phone, without indexing/sorting/file location info of files whatsoever. you have to search the file you want to add to your playlist from thousands of files, no sorting/indexing etc. Stupid design. Also when you set alarms, and you accidentally press the volume button down located on the left side, The alarm would not sound. another stupid design. price is cheap, quality is cheap. Samsung Kies also doesnt work with the phone. 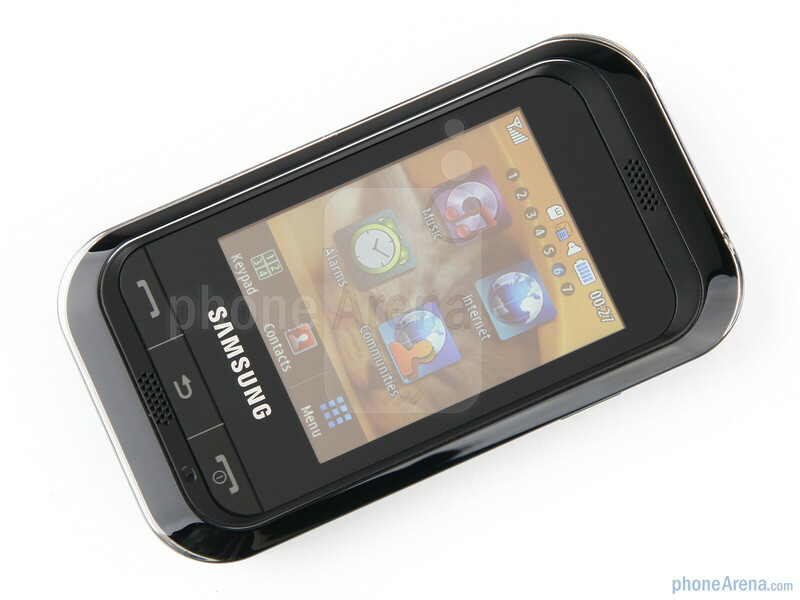 one reason why samsung introduced this phone in the market is to cater the need for a cheap touchscreen phone without complicated functions of a smartphone. admit it. its not meant to be a smartphone. 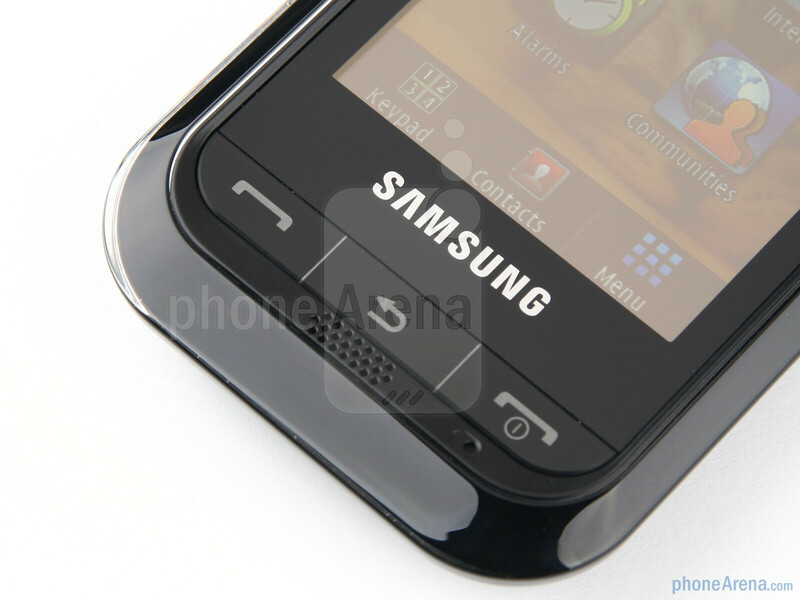 it's a budget phone which is targeted for developing countries. it's not acceptable that its cons are no 3g, wifi, etc because the phone is clearly not made to have those functionality. its just a basic, cheap, touchscreen phone. so please don't comment that this phone is bad, etc. don't discourage people on what this phone can do. why not look into other phones insted that were MADE for those functions? for some people, this may be useful for them but for some, it's just trash.